Food: As voted on by the fans, I had a crab “sam”wich for dinner at the ballpark. It was very delicious and a must try! 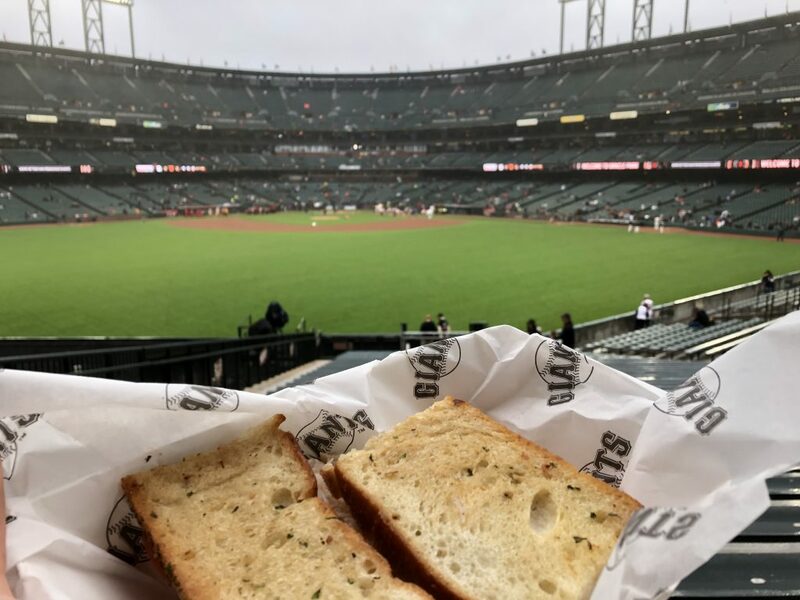 What should I get to eat at @OracleParkSF?